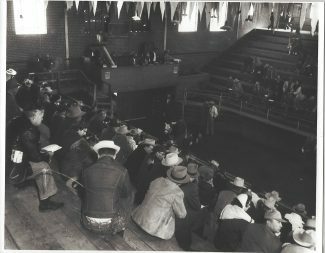 The Stockyard Auction Arena was home to a Hereford sale in 1958. 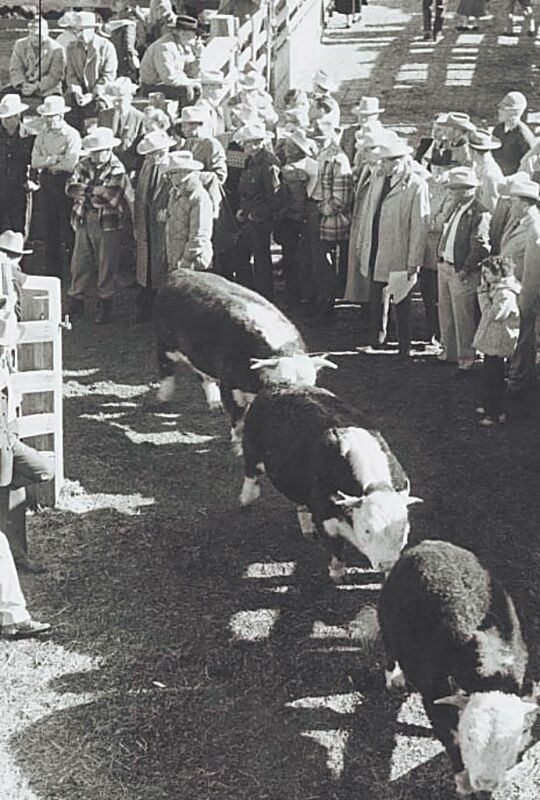 Hereford bulls make their way to the pen at the National Western Stock Show, undated photo. 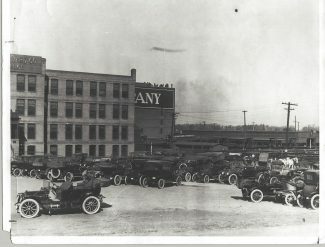 Cars surround the Exchange Building in 1914. The building was home to the various commission firms, newspapers, and a cafe. 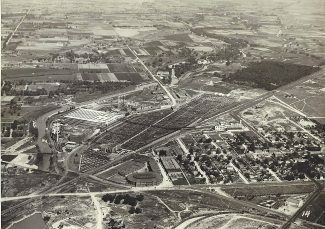 The Denver Union Stockyards Company in 1934. The Armour plant was razed in 1987 but the offices and water tower will be preserved. In the National Western Stock Show Yards, the southern-most pen is numbered 1,200, just north of the Livestock Center and both the original 1898 building and 1918 Exchange buildings. Past the Stockyards Bar and Saloon, built in the 1980s, the original stockyards pens stretched to the south. Rail tracks skirted the perimeter and gates with hand-forged latches, which still stand, allowed stock to load and unload from the train cars and travel down the alleys to the commission firm pens. After the National Western Stock Show concludes this year, construction and demolition will begin in stages, though many of the buildings and the recognizable catwalk will remain, at least for a few more years. 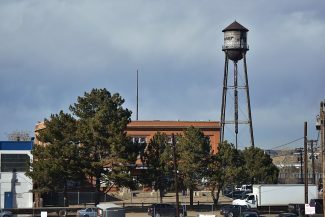 The existing rail tracks by the Platte River will be relocated to the east side of the yards, livestock buildings, CSU's animal health building and water lab, the Stockyard Event Center, will sit where the current yards pens are, and the tie outs and pens will be located on the north edge of the property. The 1909 stadium will remain as will both Exchange Buildings, and the 1917 Armour & Company water tower and offices, monuments to older times. 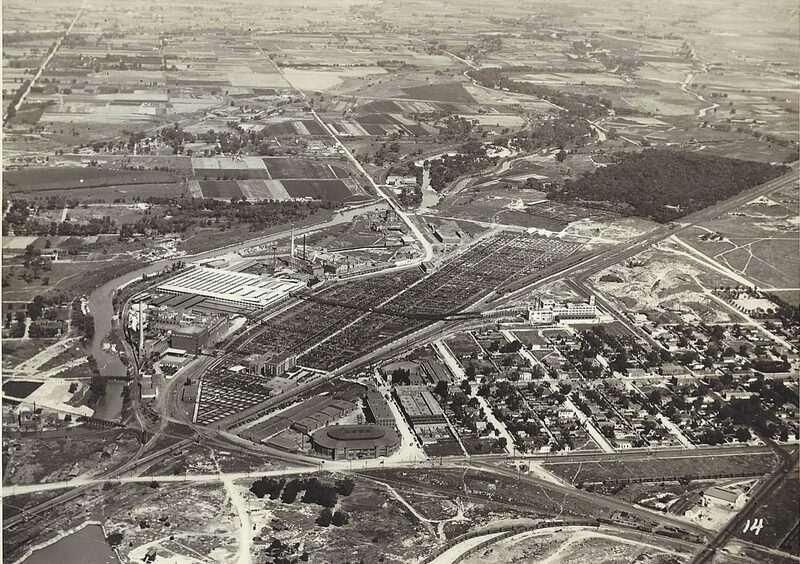 When trains still transported stock in and out of the stockyards via the CMQ docks, a feedyard stood north of the property, and a bridge connected the yards with various packinghouses. 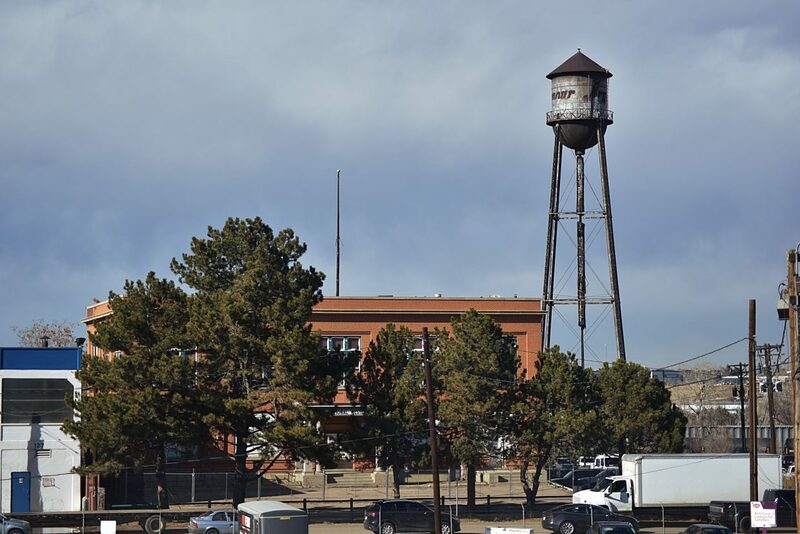 The blue and white sheep and hog barn, built in 1928, sits next to what remains of the bridge, though Denver Lamb is the only remaining packing house in the area still serving its original purpose. Historian Keith Fessenden has worked to archive photos and relics and to gather the information about the history before it is lost. Four tracks, owned by Union Pacific, ran what is now National Western Drive, with engines and cars owned by Swift, which was originally Western Packing; Armour, which was originally Colorado Packing and Provision (1892); Cudahy, previously Blayney-Murphy (1904), which was acquired by Bar-S Foods in 1981 and demolished in 1999; and Wilson. The Armour plant was razed in 1987, though the offices and water tower will be preserved. Truck docks were built in 1947 though cattle were still delivered by rail for a number of years until the Denver Union Stockyards Company closed in 1968. Rail companies, Dan Green, history expert and former publisher of the Record Stockman, said, were eager to get out of the business of hauling livestock in the shadow of what he calls increasingly onerous regulations. Stock would have to be off loaded, fed and watered after eight hours in the cars, which he said was the original purpose of the stockyards. Trucking cattle, with the flexibility and developing interstate highway system, became king. Today, Bill Markham has a silver handlebar moustache and 62 years of Coors barley farming under his belt, but in 1955, he was hoping his grandfather, Roger Markham, would take him to the Denver Union Stockyards. Much to his mother's dismay, grandpa would argue that young Bill would learn more in one day at the stockyards than he would learn in a week of school. "As a young boy, I would sit there and smile and think, 'come on, Grandpa,' because I don't have to go to school," he said. Markham remembers riding the train through the middle of the stockyards to each of the commission firms' pens, John Clay being the firm his family sold cattle through. He also remembers fondly the meals in the Exchange Building's Stockyards Café, the bill often footed by commission men, hoping to secure contracts on cattle. The café, located on the second floor of the 1918 Exchange Building, was the largest restaurant Markham said he had ever seen, filled with neighbors and cattle producers from around the state. In 1957, commission men were moving carloads of cattle to pens to sell. The cacophony of moving cattle, trains groaning along the tracks, and the hum of people was commonplace at the stockyards. Amid the bustle, Markham said he was keenly aware of the eyes upon him as he proudly led his two 4-H steers, a Hereford and an Angus, both weighing about 1,200 pounds, to the John Clay and Company pens to sell. "I got 27 cents a pound for them and I thought I was rich," he said. The commission companies in that era also included Mann Boyd Mann, Denver Live, Blakely, Producer's, Joe Miller and Company, and others with offices in the Exchange Building and at other stockyards across the country. 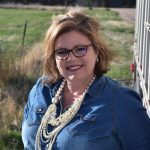 The price of consigning cattle to the major stockyards, Green said, became increasingly expensive, prompting the establishment of smaller local auction markets in the country. This added pressure to the struggling stockyards but the nail in the coffin of the major stockyards, Green said, was corruption. 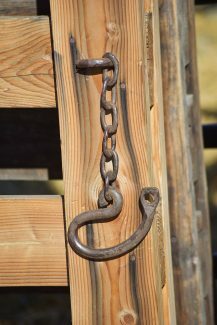 "The Stockyards got increasingly greedy," Green said. 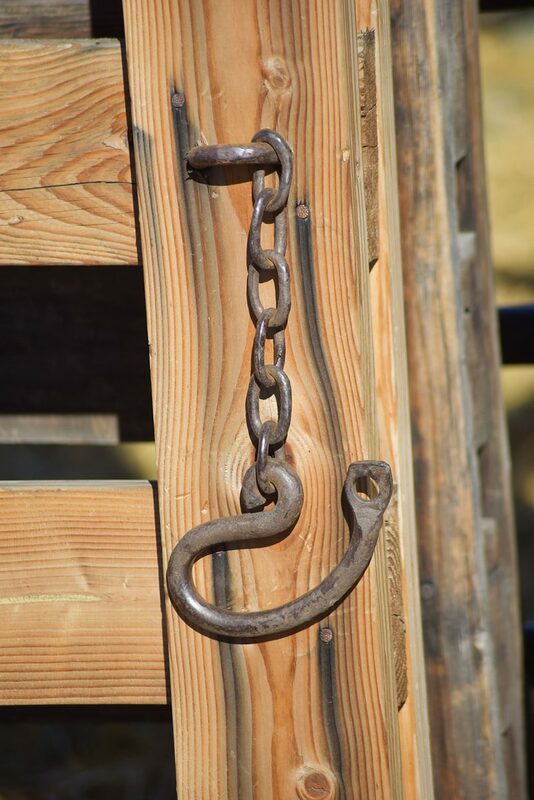 "From the time the cattle were unloaded, there were unloading charges, you couldn't bring in your own feed, you had to buy feed there from the stockyards, there were daily yard charges and all of those were assessed to the rancher out in the country." The expectation is the cattle would sell for market price the day they arrived to the final purchaser of the cattle, whether that was a feedyard or a packing plant. The stockyards were connected by a bridge to the packers, including Swift and Company, who would send an order buyer to secure the needed loads for the day. Prior to that, Green said, the commission firms would "have their hands in each other's pockets," reselling cattle to the packer at a profit only for the commission firms. Price information becoming readily available over the U.S. Department of Agriculture wire, radio, and in print squelched this practice but it may have played a role in the stockyards' fall. Green said the rise of local commission companies grew in those years and still have a place even with the advent of online video sales today. Evan Slack said he "mixed and mingled" with all sorts of people in the days when newspapers and ads were sold from small booths on the left side of the Exchange Building lobby. On the opposite side of the lobby, a young man, Carl Jordan, spent the day, chalk in hand, writing the market prices on a board as prices came across the wire and then dialing the radio stations and reading the report over the air. "Those were the good old days," Slack said. "Fond memories." In those days, Slack could be heard on KHOW before going to KLZ, KOA for eight years, and then on his own with his signature, "On the air and in the air." Dan Green's grandfather's voice was the first one heard in 1923 on Colorado's first AM radio station, KFKA, based in Greeley. Livestock market reports were a necessity, so he contracted with the Weekly Record Stockman. From its beginnings in a booth in the lobby of the Exchange Building, Green's family kept the paper alive from 1937 until its demise in 2008. The National Western Stock Show served as an annual marketing event for ranches across the west, known for the carload show. 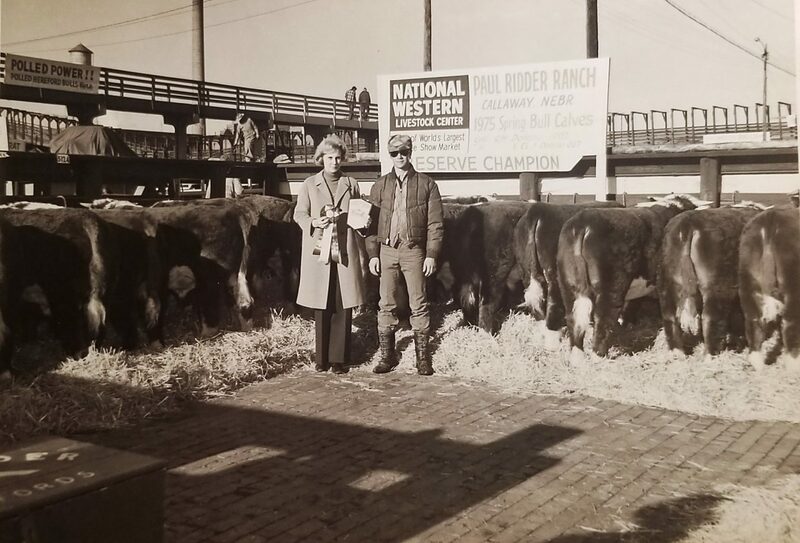 In 1952, Marianne Ridder, Callaway, Neb., climbed the brand-new cement catwalk to take a photo of her husband, Paul, and his carload of Hereford bulls. 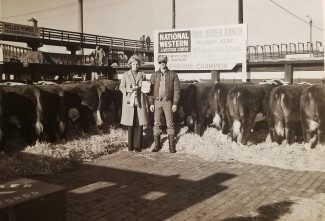 In 1975, she is in the photo, holding the ribbon and standing beside her son, John, in the pen with the first carload he exhibited in the yards. Years earlier in the 1950s or 1960s, John rode the train to Denver from Ridder Hereford Ranch with the cattle, his father and uncle, an experience unparalleled by others. "For people who rarely show on the hill, we have a few times, right before we were married John had the grand champion bull, so the hill has been good to the Ridders, but we don't show often like that we almost always show carload," Mary Ridder said. "It's hard for us to see the yards go." The Ridders didn't take a carload this year, an exception to many years of doing so.